Cash Slots Free £5 Signup Bonus: The Best Start Ever for UK Gambling Fans! Making free cash at a casino via playing slots games online is popular nowadays – giving players the feeling of being at a real casino. 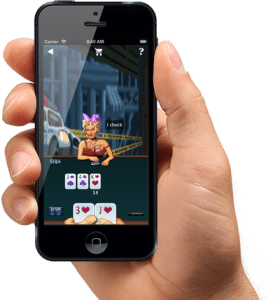 Conveniently playing cash slots and table games outside a conventional casino is a new trend: Now also also accessible through your mobile devices (smartphones, tablets etc). 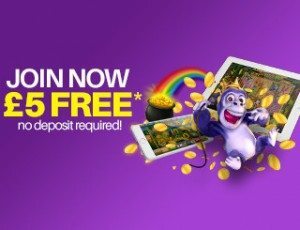 Signing up entitles you to a bonus of £5 no deposit, and up to a maximum of £500 cash match on real money deposits. Spin for the chance to win HUGE jackpots when you play for real money, or simply enjoy our free demo games online…Slot Fruity is all about giving or players choice! 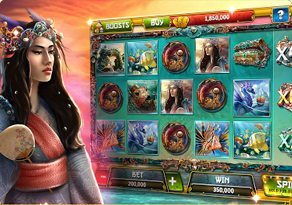 Experience the best phone casino games on mobile through Slot Fruity: Spin to Win Massive Jackpots! Here at Slot Fruity, we have different kinds of slot machines for you to try. Here, you can earn awesome bonuses like free spins and up to 25% on casino cash back on online promotions. Never be bored by playing just one slot machine all the time as we have over 50 different games specifically designed for optimal enjoyment. Each slot machine has different prizes and bonuses for players to win. Free play online casino slots as well as cash slots games are by far the easiest to get started with. They don’t require you to think of any strategy or place large bets in order to win big. 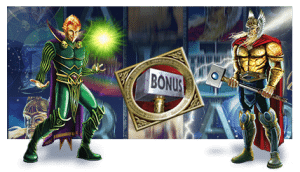 Our various slot games have different rewards and prices. 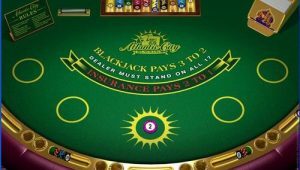 Fans will love our Classic BlackJack online games created by Microgaming. This game is best suited for people who have a good memory, and can count up too 21. 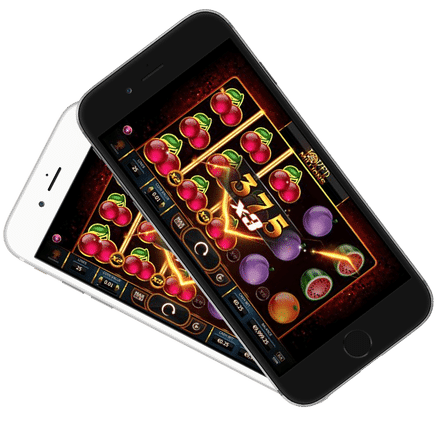 If you think you’re up for this kind of game, then download Slot Fruity on your mobile device now and win against the dealer of the match itself. We give you the opportunity to play blackjack for free using your £5 signup bonus – keep what you win when meeting the wagering requirements! Slot Fruity also presents the best Scratch Card entertainment. Are you that someone who’s got a lot of pure talent when it comes to luck on scratch cards? Give that luck a test by downloading the app on your mobile phones. There are lots of cards to choose from. 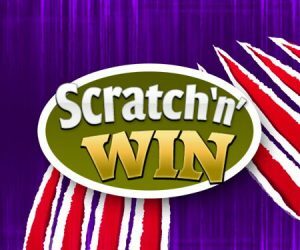 Our free online scratch cards are not just the ordinary type where you just scratch and see what prizes await you. On our end, we make it more entertaining for you by not only giving prizes, but we provide more bonus features which you may activate later on. 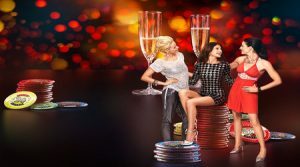 Every deposit you make entitles you bonuses and online casino cash slots promos on your that could reach up to £50 on cashback and more free spins rewards. 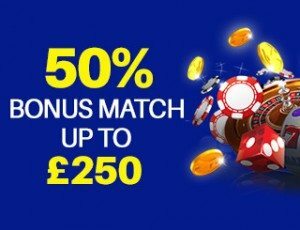 Get started with up to £500 cash match welcome bonus on your first 3 deposits: Up to £50 on your first deposit, and up to £200 for the second. 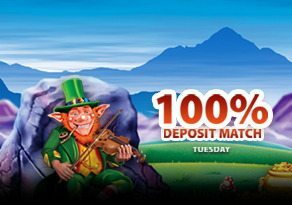 On your third deposit, you will get 50% deposit match that could reach up to £250. We also have weekend promos that could reach to a minimum of 50% to 100% in cashback. Aside from weekend promos, we currently have special promos every Thursdays where we’re giving away 20 bonus free spins for you to enjoy more. These are some of the promotions you may get when playing, meaning that regular players will always have something to look forward to! You can pay automatically directly through your smartphone by the use of Boku Pay by Phone. It’s more convenient to wager real money online and make cash slots deposits by charging it on your phone bill. Please do remember that Boku is only accessible to a specific telecommunications company and one of them that is fully accepted is Vodafone. Withdrawal of cash slots winnings will be a different method depending on the payment method you set. We can assure you that all private or personal information is kept secure via SSL Encryption protocols for your safety. Get started by playing for free with your £5 signup bonus – and even keep a portion of what you win if you meet the bonus wagering requirements. As always, make sure to read the bonus wagering terms and requirements before you spin so you know what to do in order to keep a portion of your winnings. 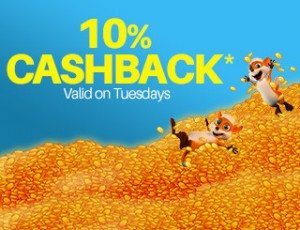 In addition, SMS casino deposit by phone bill options don’t always qualify for cashback, deposit match, and other seasonal promotional offers. Remember to Gamble Responsibly, and follow one essential rule at all times: Have Fun! What Do Medusa and Wild Pandas Have in Common? Play Slots Pay by Phone Bill for FREE & Find Out! Thanks to the introduction of UK slots pay by phone bill options, playing – and winning – at online casinos has never been more fun: You can now win real money playing Progressive Jackpot Slots right from the comfort of your living room from your smartphone or tablet. 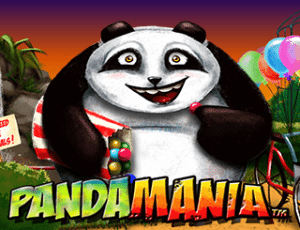 Top UK Mobile Casinos such as Slot Fruity now feature numerous pay with phone bill slots games such as Freeplay Bonus on Pandamania and Medusa II – bringing online entertainment to the masses! So how does this work? Simple, deposit money in your account through pay by phone bill and voila! You will be well on your way to potentially winning hundreds of thousands in instant cash wins. Better yet, start and register for your free UK Slots £5 no deposit signup bonus to play gratis. Meet the Wagering Requirements and keep what you win! Medusa II was one of the most adrenalin-pumping pay with phone bill slots of you could possibly play. 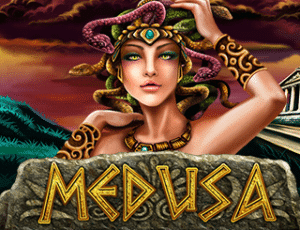 Will you survive Medusa’s cold gaze and walk away with some of her treasures turned into stone cold cash? Medusa will also lock 2 – 5 reels where any other identical symbols will appear and this may include the wild symbol on all reels and the win is phenomenal! There is also the gamble feature where you can double or quadruple your winnings on any prizes made. Note that an incorrect gamble could see you loosing everything you’ve already won so be careful… Interested to know more? Read out latest blog on How to Win at Slots for more expert insights. The betting is also well denominated (£0.01 – £20) to cater for high rollers as well as conservative betters. Tip: Try your luck for free and win real money with the £5 welcome bonus before wagering your own money.